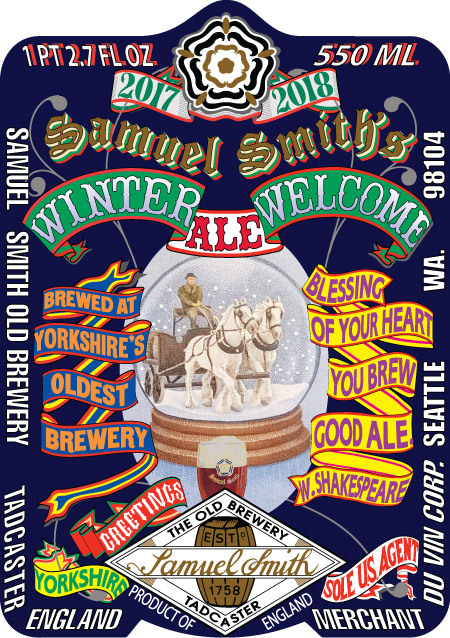 Winter Welcome – Louis Glunz Beer Inc. 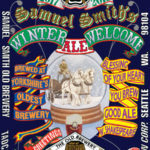 Throughout history, beer of somewhat higher alcohol and richness has been enjoyed for the winter holidays, when old friends get together to enjoy the season. Wassail, a festival to celebrate winter and the beer that goes with it, predates the Christian era. 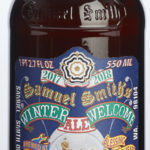 Winter Welcome is vintage-dated with a special label each year. Serve in a traditional tankard for the holidays. Honey-amber-colored, creamy head of small bubbles, floral aroma and delicious malt flavor with great finesse.